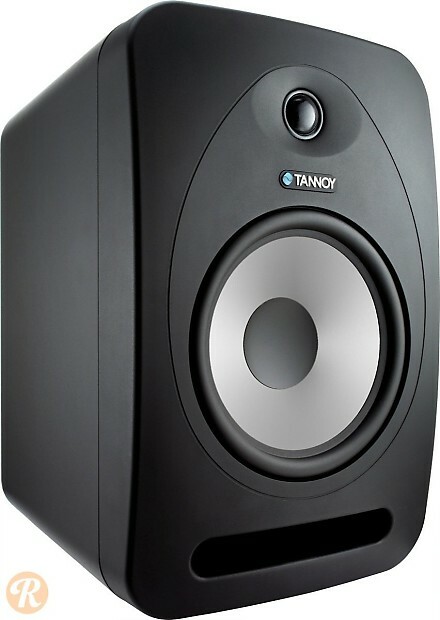 Tannoy's second iteration in their budget friendly Reveal line of modern monitors feature a streamlined designed, improved waveguide, front facing ports and aux inputs for use with consumer gear in addition to pro audio equipment. The Reveal 802 features a 8" bass driver with 1" tweeter. 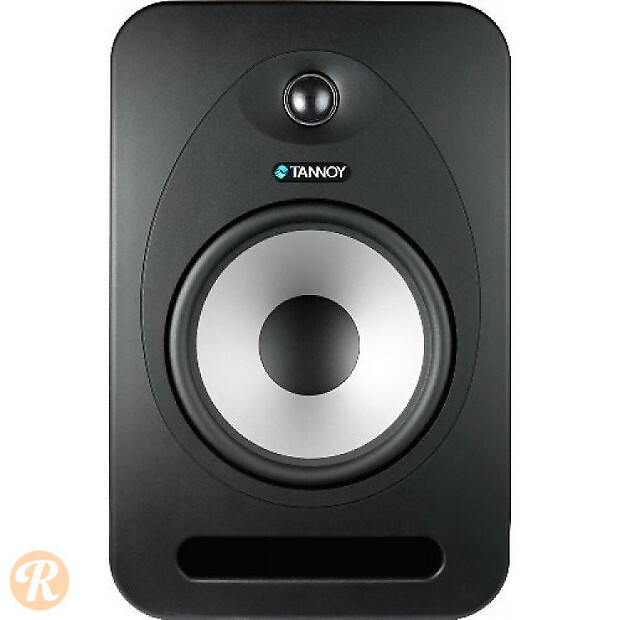 This pricing reflects a pair of speakers.